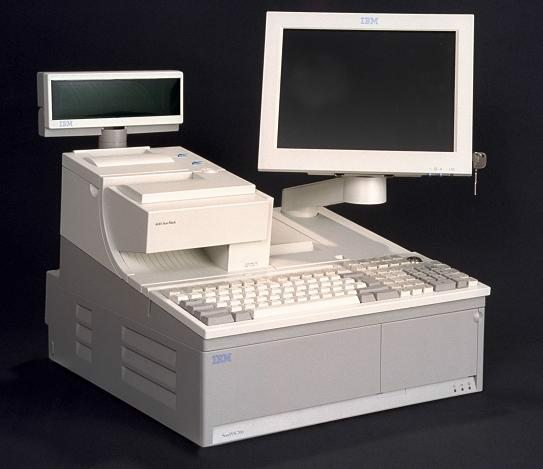 The IBM point of sale hardware, SurePOS 700 :4800-741 is the value model of the next generation of point of sale. The SurePOS 740 is optimized for the thin client operating environment like that provided by 4690 OS V3R3. However, this model can also be configured as a thick client and supports several Operating Systems such as Windows 2000 Professional, Windows XP Professional, Windows XPe, Linux Red Hat 7.3, and PC DOS 2000.